I thought it was about time to get a bit more modern and a bit easier to get current content to my site for all of your reading pleasure! 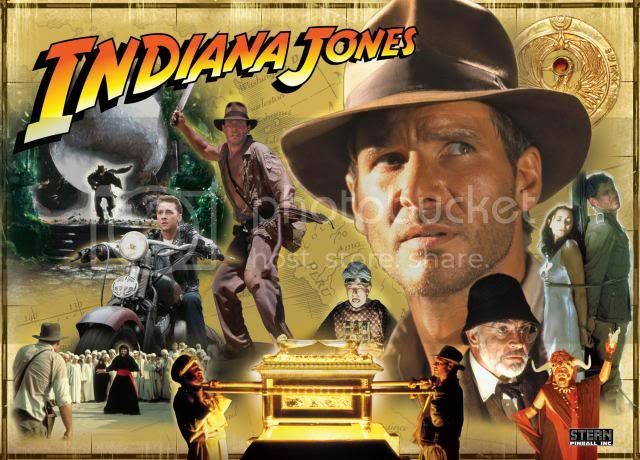 All things Indiana Jones, all in ONE NIGHT! If you are a fan of the movies then you must make it out for this epic night of thinkin’ and drinkin’! Wear your Indy gear for bonus points! If you made it out to Star Wars night then you know what to expect! All questions will be based on the 4 motion pictures only. So turn on your Netflix and watch the movies again to brush up! I am expecting another busy night so I suggest that you get to the Villa Roma early for seats! See you there! 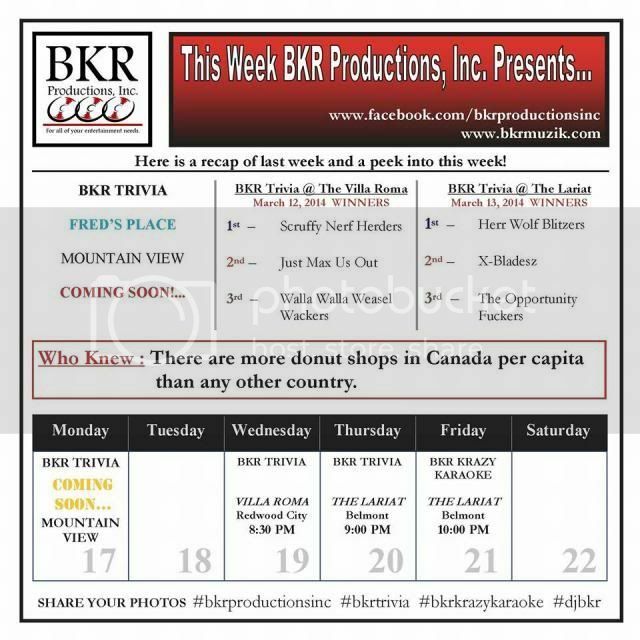 Posted in news | Comments Off on This week’s entertainment schedule! 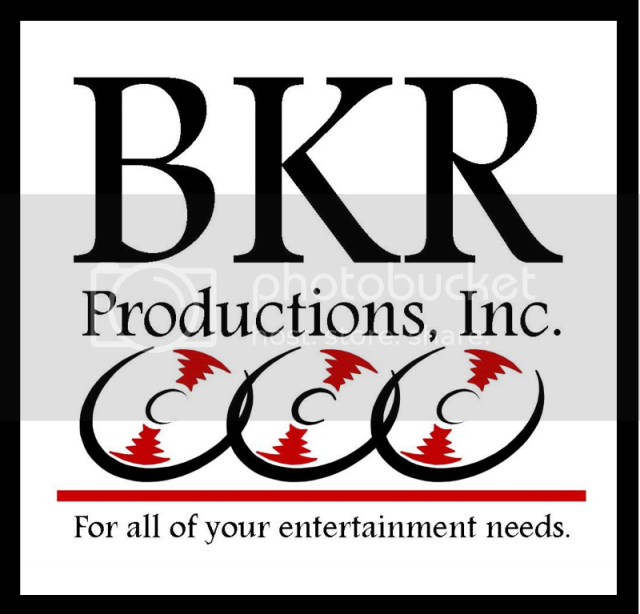 BKR Productions, Inc. apologizes for any gaps in information on our website. A few things beyond our control have made us scramble to fix things here! 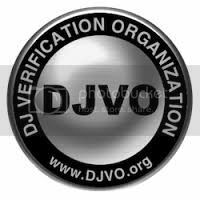 We just wanted to warn you that not all links or items may be operational – if you have any questions about anything whatsoever about our DJ, Trivia, Karaoke or Lighting services, please contact Cris at 650-619-4450. Check out our new official logo! Posted in news | Comments Off on Check out our new official logo! Check out our SoundCloud page for music samples! There are 27 different tracks to listen to at this moment! 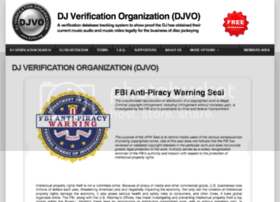 Some are original music compositions, some are mix tapes and most are free to download! Posted in news | Comments Off on Check out our SoundCloud page for music samples! DJ BKR MIX-TAPE 14 BETA! The DJ BKR Mix-Tape 14 BETA is finally here! Click on the link below to listen and/or download it for your personal enjoyment! DJ BKR Remixes of Fun.! A fellow DJ was looking for a remix of the Fun. song “Some Nights”, so I went on the hunt and wasn’t able to find one anywhere! So I dusted off my old production software and kindof mashed one together! Well two to be exact – one clean and one explicit! They are both timed at 108 BPM and have nice easy 16 beat intros and outros for easy mixing for us DJs! Please, feel free to download and share as much as you would like! Just click on the link below! Cris is a great entertainer. I go to his trivia shows all the time. He's funny, personable, and dedicated. He puts in a lot of work to make sure everyone is happy. His karaoke shows are also a lot of fun. The sound is always spot on, so anyone will sound as good as he or she ever will.